Ever wonder what the guy who races the most powerful Lamborghini in the world and holds the standing half mile world record at 259 MPH would drive as his daily driver? Well he is Co-Owner of Underground Racing and here are some pictures of his newest daily driver. 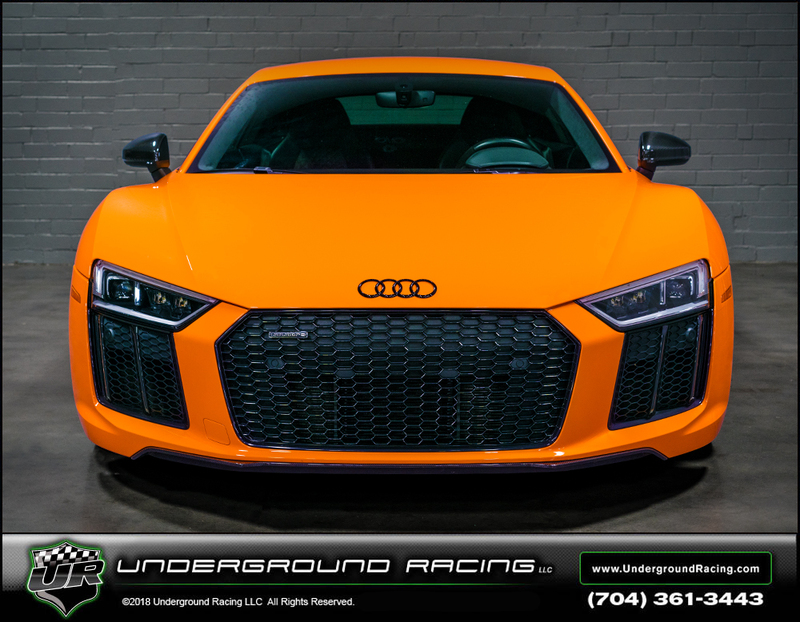 KC Howeth's new Underground Racing Twin Turbo 2017 Audi R8 Plus in Solar Orange. 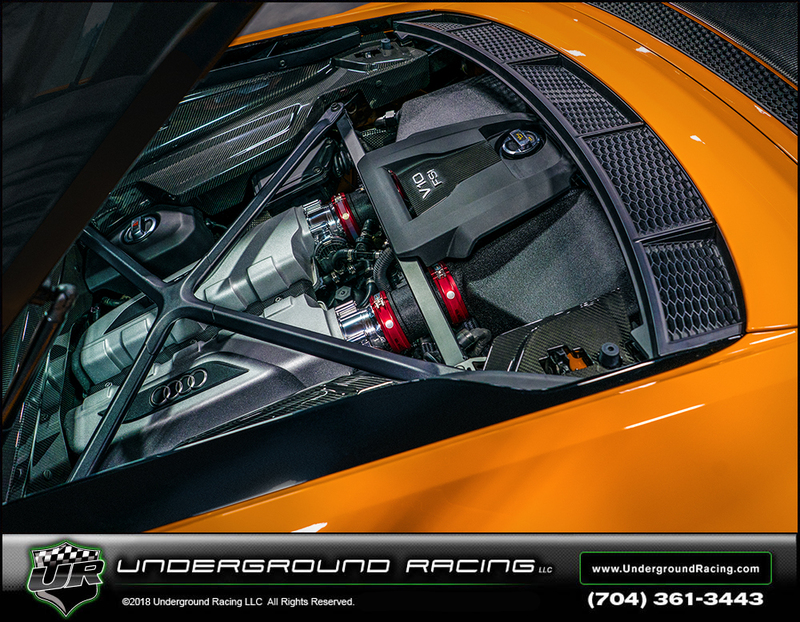 This R8 has our Stage 3+ build with CNC ported race heads that makes over 1,150 whp on 93 octane pump gas and 1,350+ whp on MS109 race gas. This build has a fully built engine with billet connecting rods, pistons, upgraded clutch, billet hub and billet clutch cages. As always the build includes the JRR MoTeC M1 ECU with boost by gear and the TCU is custom tuned by KC. The Stage 3+ build also comes with a 2 year / 24,000 mile warranty. He thinking about what to do there.